PRICES FROM £500,000 - Plot 1 'NOW SOLD' Plot 2 'AVAILABLE' - Plot 3 'EXCHANGED' - Plots 1 & 2 are two uniquely designed, by award winning architect, spacious 4 bedroom converted listed mill properties which form part of an exclusive development of 3 dwellings set in a fabulous location on the banks of the River Loxley on the outskirts of Sheffield. 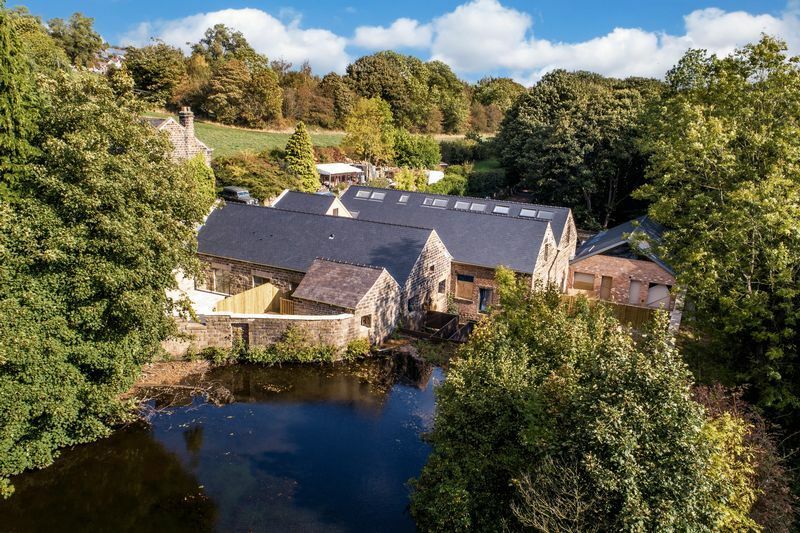 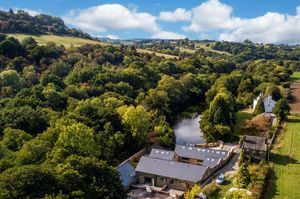 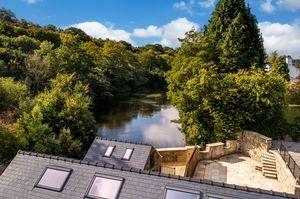 Olive Mill was originally built as a paper and grinding mill, dating from the early 18th Century and still exhibits a wealth of distinctive features including the remains of two cast-iron water wheels and views directly over the mill pond. 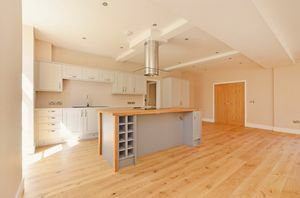 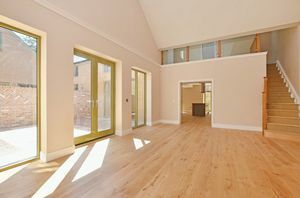 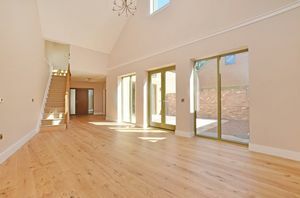 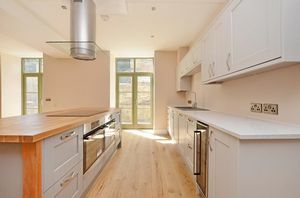 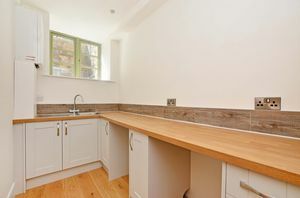 The Mill has been used for a variety of commercial purposes over preceding years and now has been sympathetically renovated and restored to provide high quality, generously laid out and unique living space. 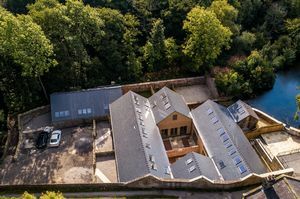 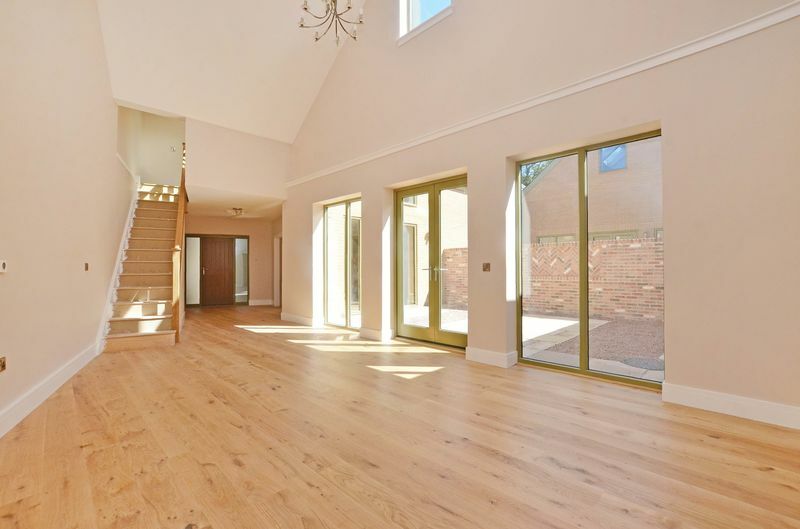 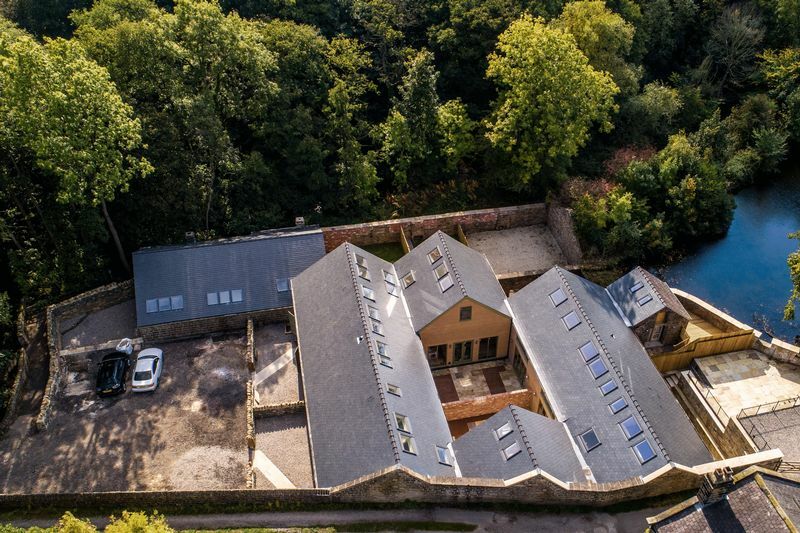 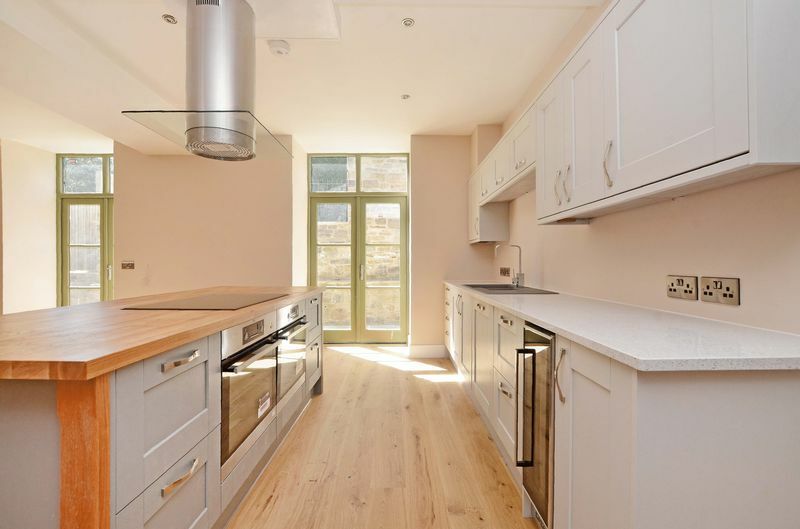 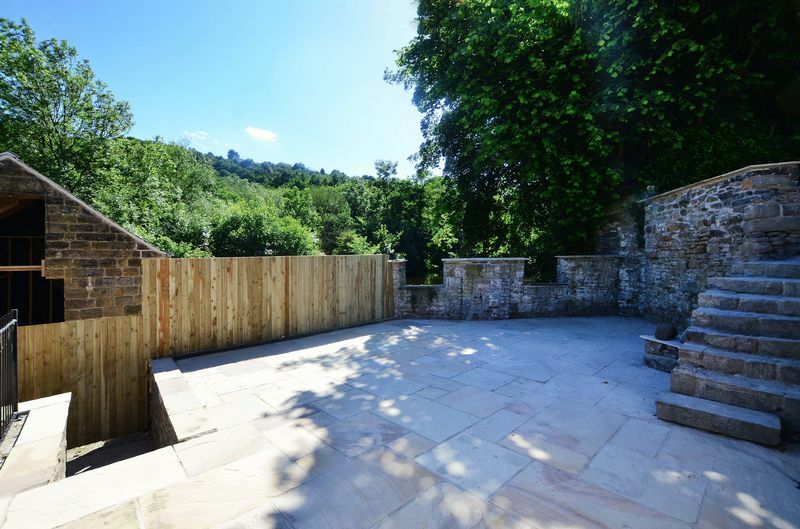 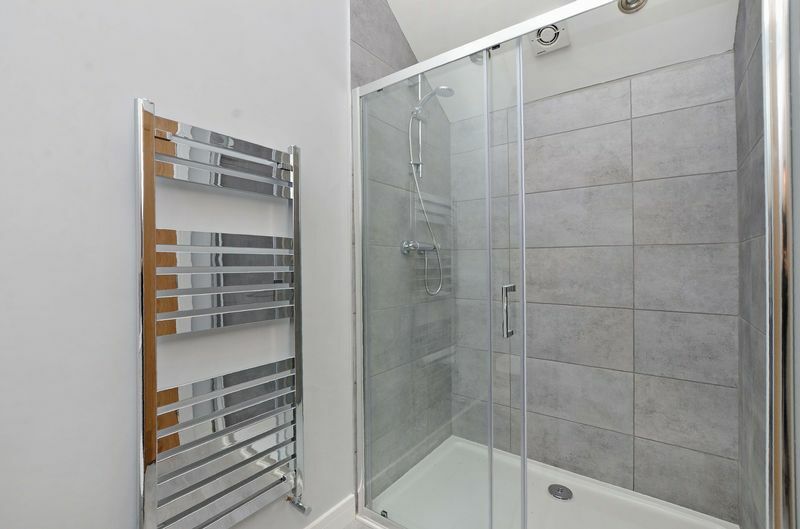 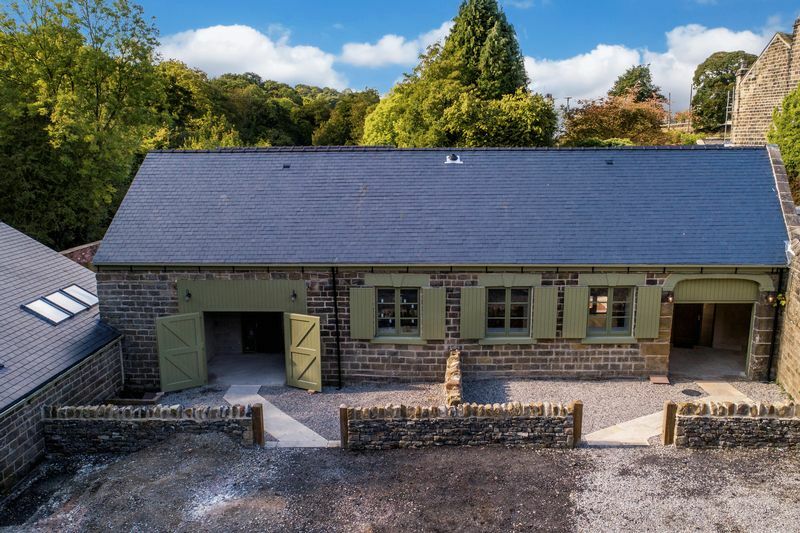 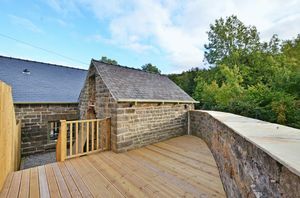 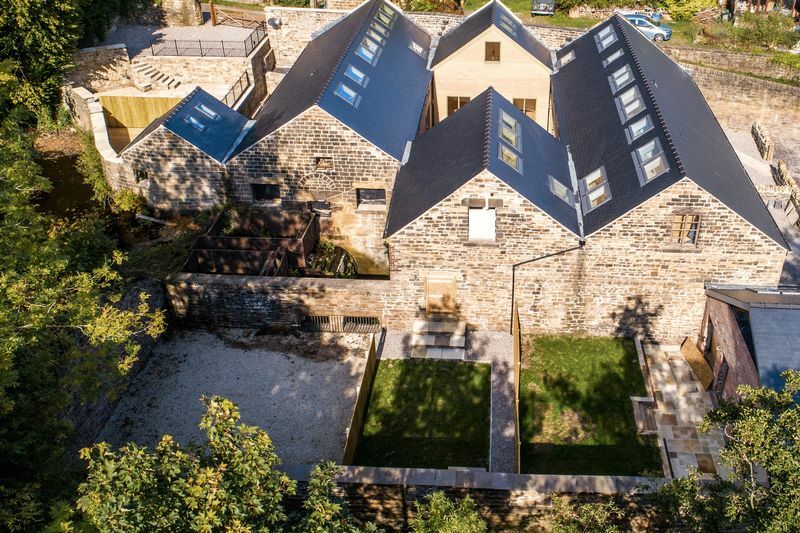 The property is stone and brick built with a slate roof and factory finished windows, underfloor heating with engineered oak flooring throughout, oak internal doors, carpets and light fittings included. 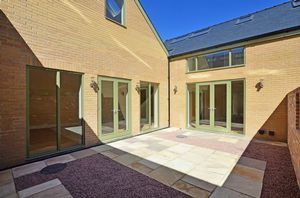 Plots 1 & 2 have unique distinguishing features including an Atrium (Plot 1) Wine Cellar (Plot 2) Entertaining Courtyards (Plots 1 & 2) Both properties include Howden kitchens with granite worktops and central islands with oak worktops, built-in appliances including AEG induction hob, AEG ovens, extractor, wine cooler, dishwasher and French doors to the central courtyard. 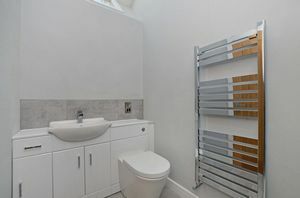 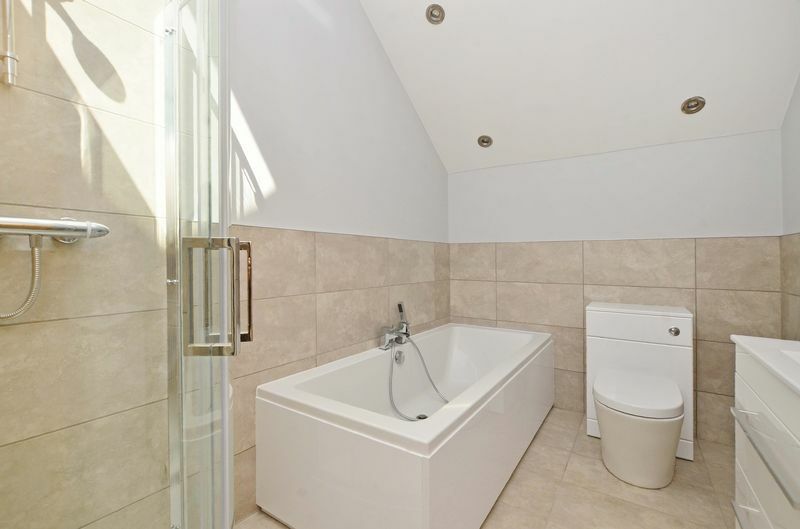 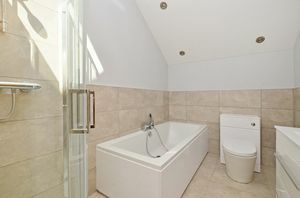 3 bathrooms all to a high standard and contemporary tiling. 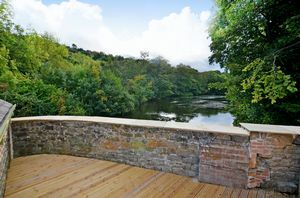 Outside stone courtyard spaces, decking, parking to the front and side (Plot 1) and beautiful views from the rear over open water and woodland. 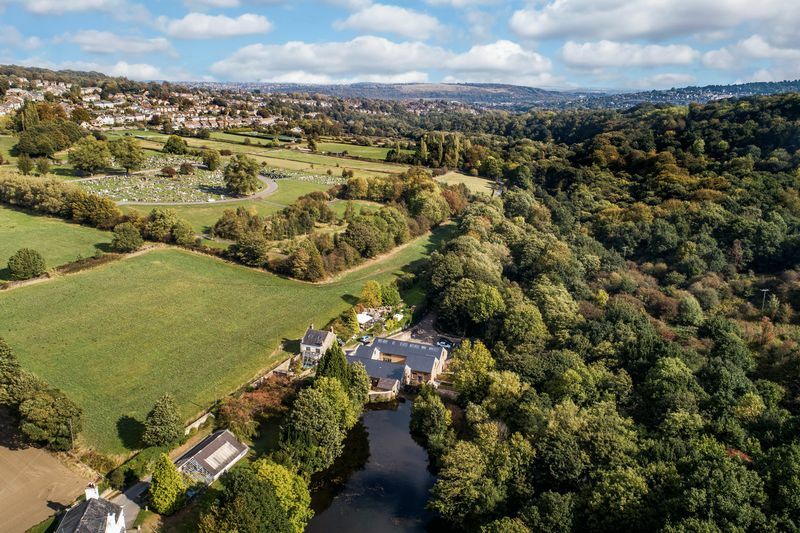 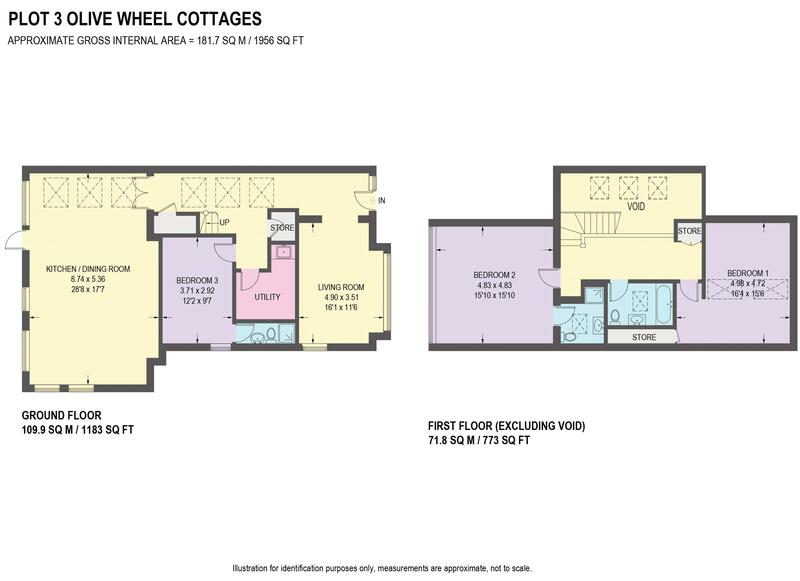 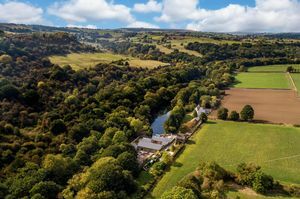 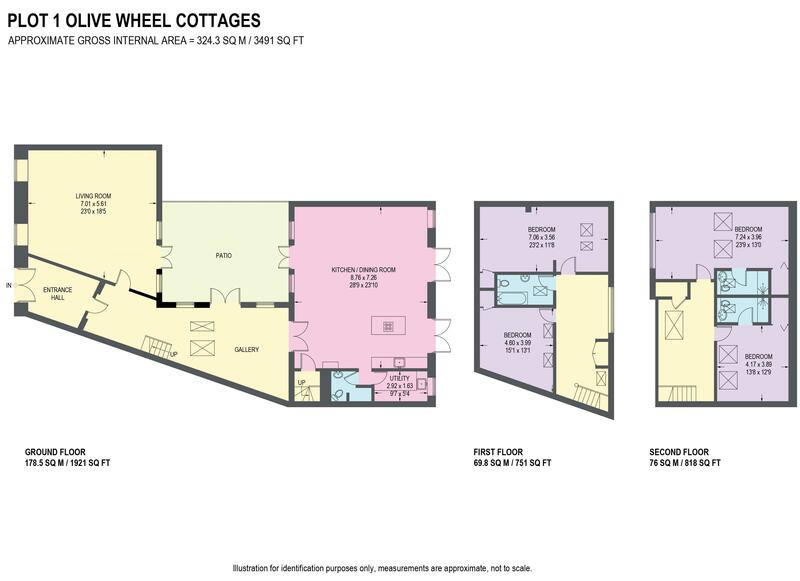 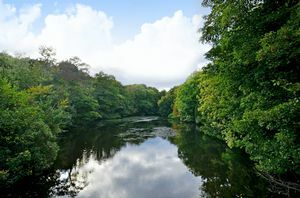 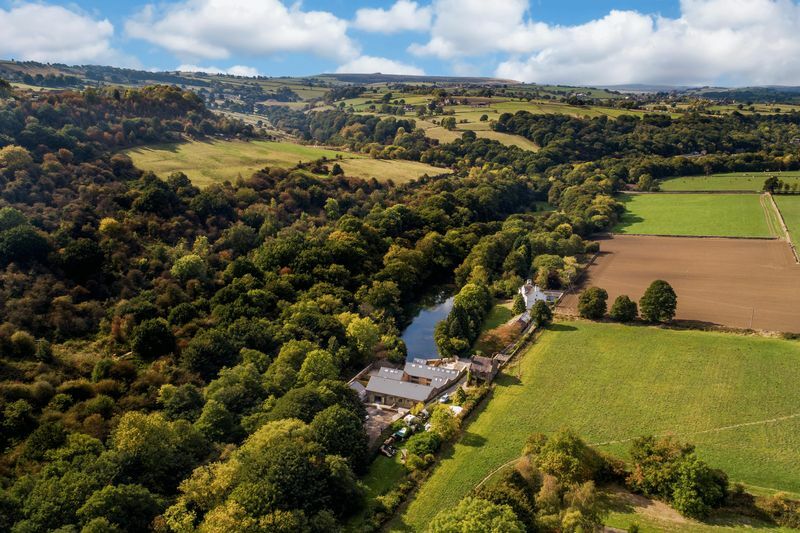 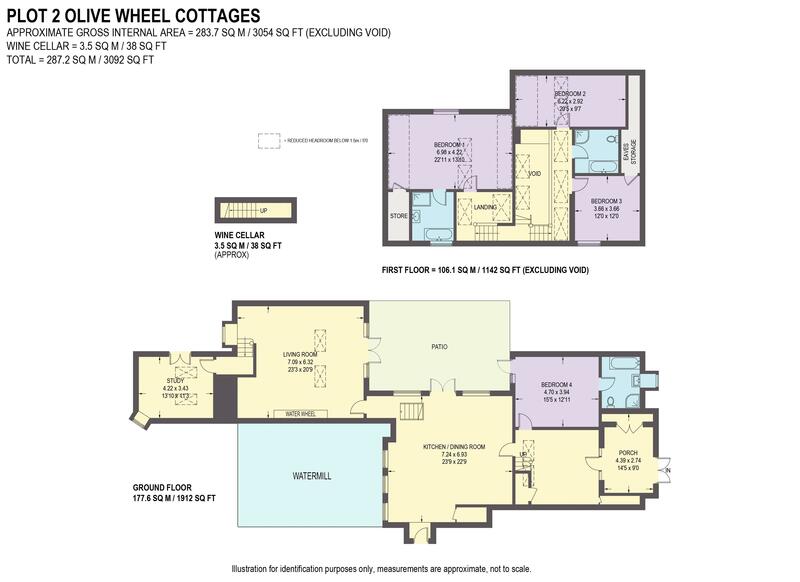 Olive Mill enjoys an idyllic location with lovely walks through the Loxley & Rivelin valleys and Bole Hills, good access links to the city centre, hospitals and the universities.